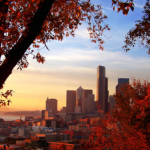 Fall is cascading like the Snoqualmie River and while Seattle’s autumn foliage changes from verdant green to apple red, an annual migration is taking place. These are creative conference-goers — creators, designers, marketers, strategists, innovators and influencers, eager to converge on a city and a bounty of freshly curated discoveries that only Seattle can harvest. The Seattle Interactive Conference 2018 reconvenes at The Conference Center across the SkyBridge from the Convention Center, October 17 and 18, bringing together 150+ speakers in more than 100 sessions. “SIC” once again shines a light on Seattle’s best and brightest to give the world a glimpse of what is being built at the intersection of technology, creativity, and commerce. The event also invites visionaries from across the globe to inspire our city to reach even higher. Building A Data-Driven And Creative Culture: How Marketers Can Thrive In The Age Of Machine Learning presented by Kevin Saliba, SVP Marketing, zulily; Fourav Pani, Vice President of Search Engine Marketing, Expedia; Minnie Dimesa, SVP, Marketing & Sales, Icon Media Direct, and Omar Zayat, Head of Industry, Ecommerce for Facebook. Look Who’s Talking: The Rise And Future Of Conversational Chatbots by Seth Greenfield, CEO of imperson. How To Build AI That Works For People by Alvara Soto, Director of Product at Figure Eight. From Comedy to Copywriting, Jon Savitt, Writer/Comedian, Misc. Once again, a “B-SIDES” post-session chat space sponsored by Edelman PR and a casual MEET UP Lounge sponsored by WE Communications will follow select sessions outside of the presentation halls in informal, living room-style breakout areas. 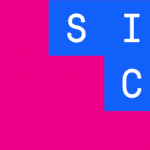 Find the complete SIC 2018 lineup and registration online. 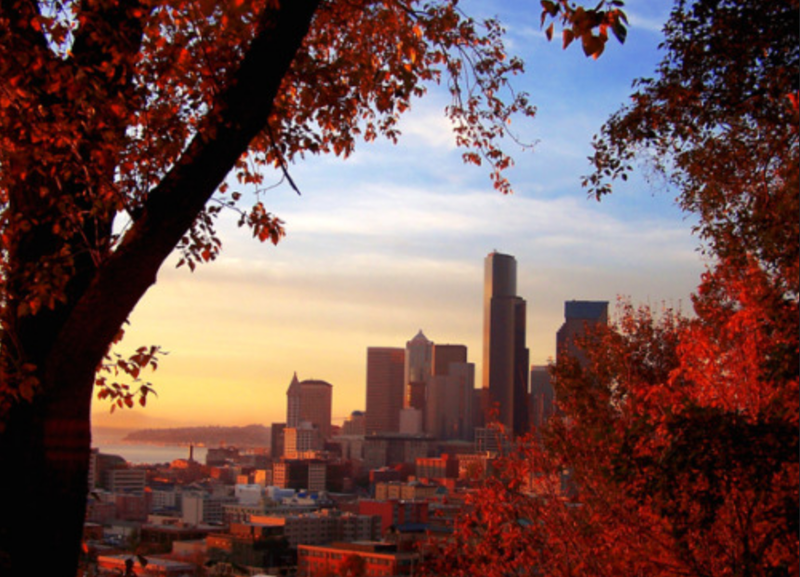 LocWorld (formerly Localization World), returns to Seattle at the Bell Harbor International Conference Center, October 17-19. The international conference, produced by MultiLingual Computing, Inc. and The Localization Institute presents an opportunity for executives who may now be entering a global marketing arena as well as experienced professionals­­ wishing to learn from experts from around the world on how to reach and serve audiences at home and abroad. “Our attendees are going to examine subject matter ranging from augmented reality and localization to winning support for global expansion,” said Ulrich Henes, conference co-organizer and president of The Localization Institute. Marcus East, executive vice president product and technology and chief technology officer for National Geographic, will deliver the keynote. A stand-alone event, the Game Global Summit, which covers localization, functional and localization testing of games, will take place October 16 and 17. Unveiling the latest discoveries from Washington’s premier research institutions: the Pacific Northwest National Laboratory, University of Washington, Washington State University, and the Fred Hutchinson Cancer Research Center, among other contributors, will occur at SciTech Northwest 2018 on Tuesday, October 23rd from 4:00-7:00 at the Sheraton Seattle. Marine Construction Technologies, PBC—UW —Novel noise mitigation technology that protects endangered fish, birds, and marine mammals. If you’re looking to collaborate, invest, license intellectual property, or grow your business, you’ll want to attend.